These are a few of my favorite robots (ones other than Salvius). 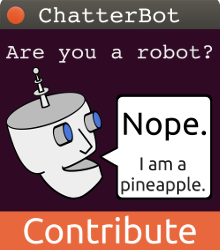 Follow Gunther Cox's board ECCERobot on Pinterest. The robot's creators looked at the stiff way that other robot moved and decided that a robot that moved more naturally would have a better chance to interact easily with humans. Holland believes that complex calculations are less than necessary when it comes to controlling the robot's movements. The passive compliant design of ECCERobot allows it to absorb impacts and makes interaction with humans safe. The robot's artificial muscles can also be used to store energy which can then be released for fast movements. The robot named Joules, holds a remarkably touching conversation with his creators before being shipped off the the University of West England. 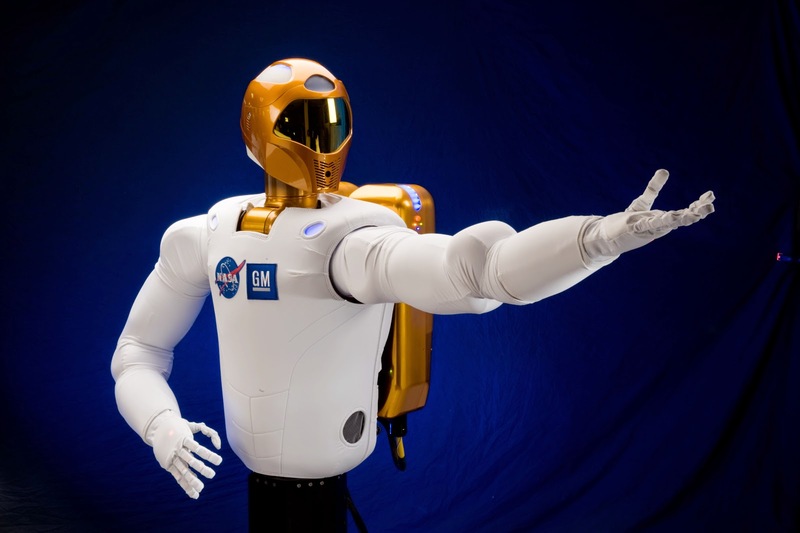 Launched to the space station aboard Space Shuttle Discovery on the STS-133 mission, Robonaut was the first humanoid robot in space. Robonaut was designed to with the goal to one day help spacewalkers make repairs or additions to the station or perform scientific work. 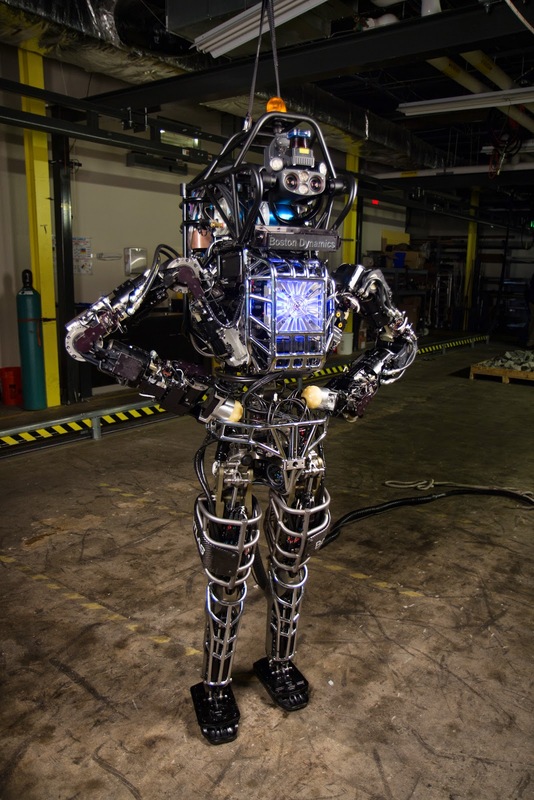 DARPA has developed several impressive humanoid robots such as ATLAS and Petman. Atlas is based on Boston Dynamics' earlier PETMAN humanoid robot, and has four hydraulically-actuated limbs. Constructed of aircraft-grade aluminum and titanium, it stands approximately 6 feet (1.8 m) tall and weighs 330 pounds (150 kg). Atlas is equipped with two vision systems – a laser rangefinder and stereo cameras, both controlled by an onboard computer – and has hands with fine motor skill capabilities. Its limbs possess a total of 28 degrees of freedom. Atlas can navigate rough terrain and climb independently using its arms and legs.